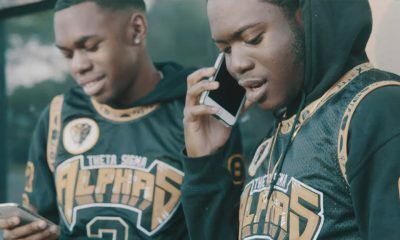 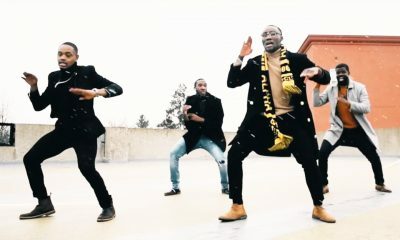 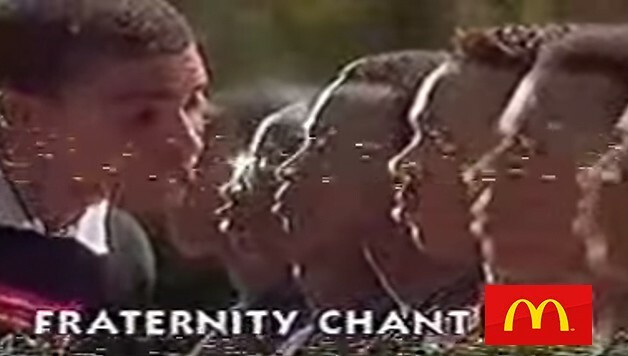 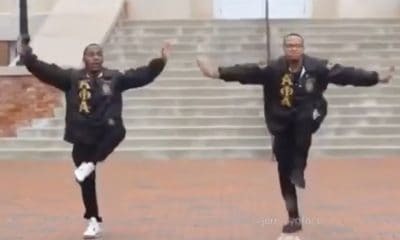 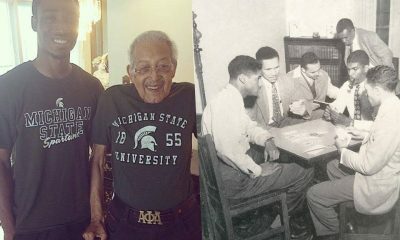 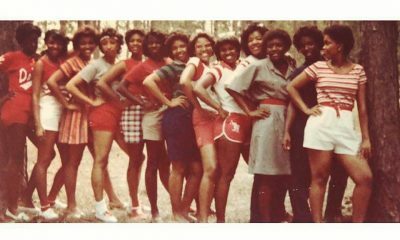 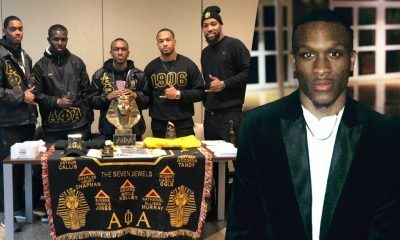 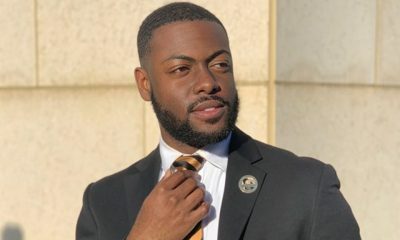 Have you seen how the brothers of Alpha Phi Alpha hold it down at Tuskegee University?! 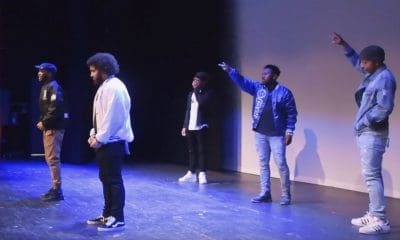 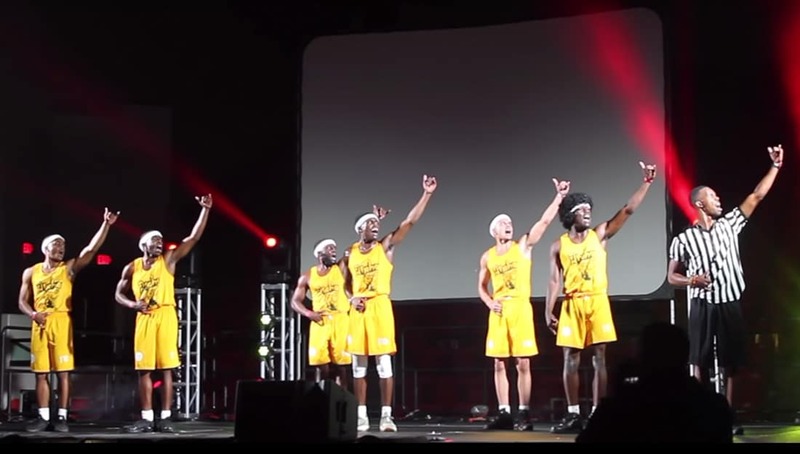 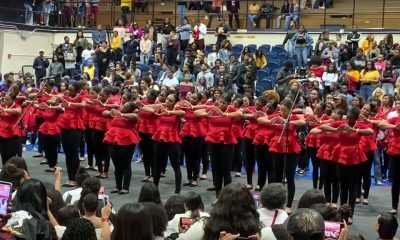 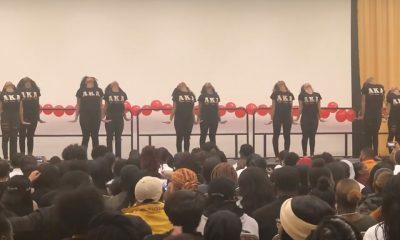 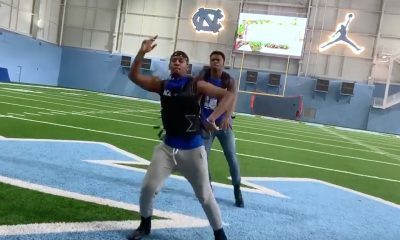 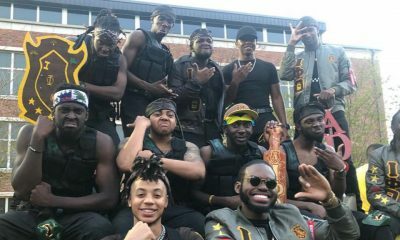 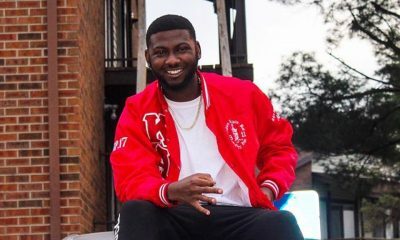 The Gamma Phi Chapter of Alpha Phi Alpha Fraternity, Inc. won Tuskegee University’s Homecoming Step Show with this basketball themed performance that won’t soon be forgotten on campus. 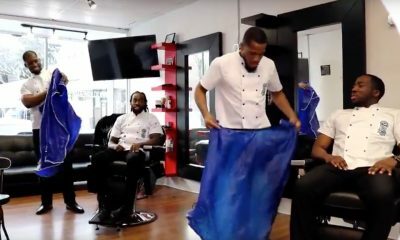 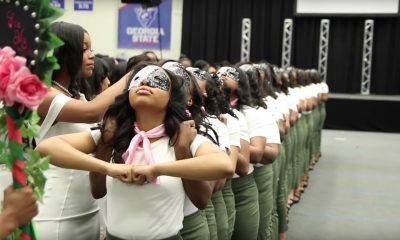 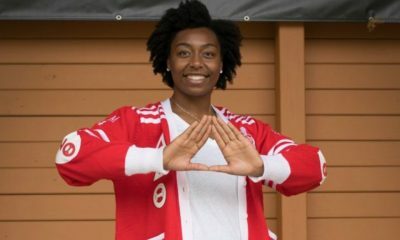 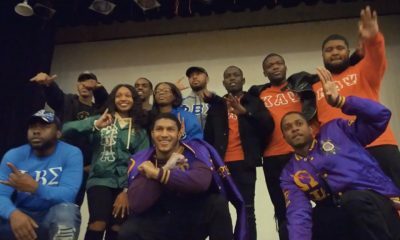 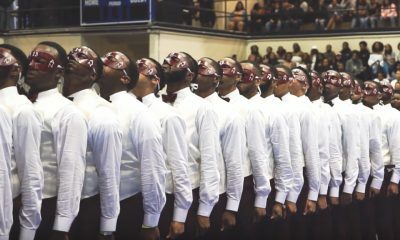 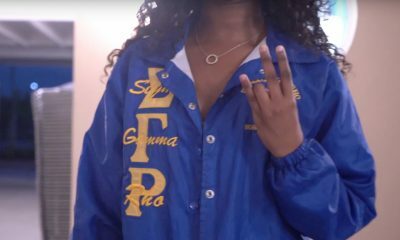 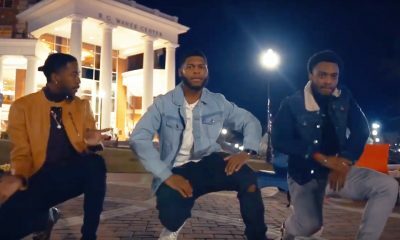 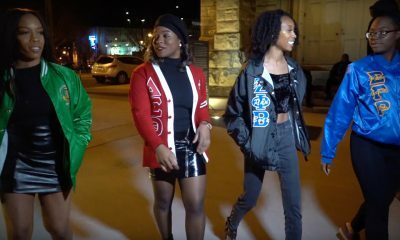 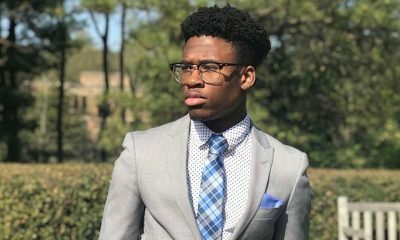 Watch as the brothers hold it down for their chapter, their org, and their beloved Tuskegee University in this video that was captured by Carlo Catalan and Mohamed “Mo” Eljack!